restaurant reservations, and other tasks to ensure a great experience. and writing tasks off your desk and onto mine! On the road for business and need a presentation put together in a hurry? I’m here to do it. Backlogged on writing your client newsletter? I can take that off your "to do" list. No time to update your social media or write your blog? I'll make sure you remain current with your clients and customers. No two clients are the same. Everyone deserves to receive a service tailored to their needs. You need organized, thoughtful, timely solutions. I'm committed to supporting you to meet your deadlines. I’m here to make sure you have the business content you need so you stand out and your business thrives! In the same way that written content needs to be distinctive and impactful, design should be authentic, provocative and memorable. I work with Heather Kohler – one of the most talented graphic artists and branding experts around. To learn more about Heather, go to: http://heatherkohlerdesign.com – and let’s talk about your next project! (billed out at Can$40 + 5% GST per hour) – Let me be your administrative assistant, by helping you with your correspondence, and preparing presentation packages, reports, and spreadsheets. Knowing how important it is for you to keep your customers and clients updated on what’s going on in your business, I can help you by updating your social media, including websites, Facebook and LinkedIn pages, and your blog. I review and correct written content to ensure accuracy and readability so it achieves its intended objective. I’ll also make sure there are no errors or omissions in the material, language inconsistency or repetition. I’ll even test those hyperlinks for you! I proofread your files for grammar, spelling, formatting, word choice, sentence structure, style, and consistency. Changes are tracked and your updated files sent back to you promptly. Veronica Osborn is The Content Concierge. She is a service-oriented leader with an extensive background in event planning, marketing, communications, project planning and program execution. She is resourceful, thoughtful, organized, and upbeat. 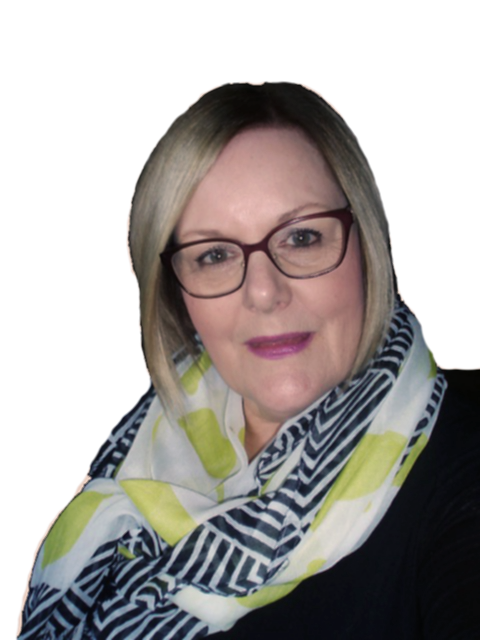 Having worked in both the public and private sectors, Veronica understands the needs of busy professionals with little or no time to spend on administration. 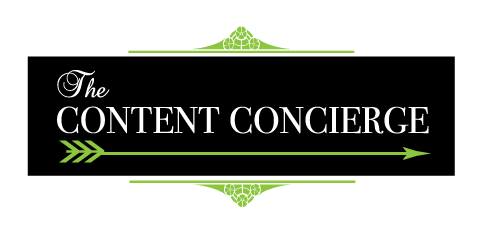 If you're looking for someone who approaches every task with enthusiasm and focus, look no further than The Content Concierge!